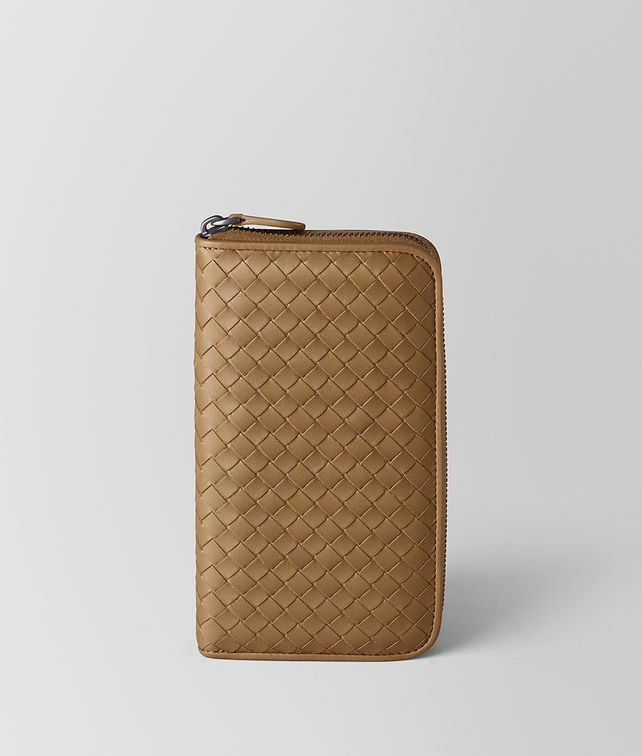 This classic zip-around wallet is crafted from calf leather. Finished with a leather zip pull and fitted with eight credit card slots, four note compartments and a zip coin pocket. Width: 19.5 cm | 7.7"